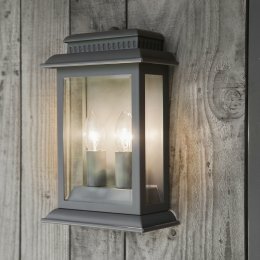 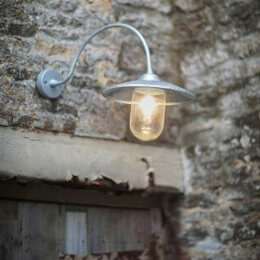 A striking addition to our St Ives range is the St Ives Bay Light. 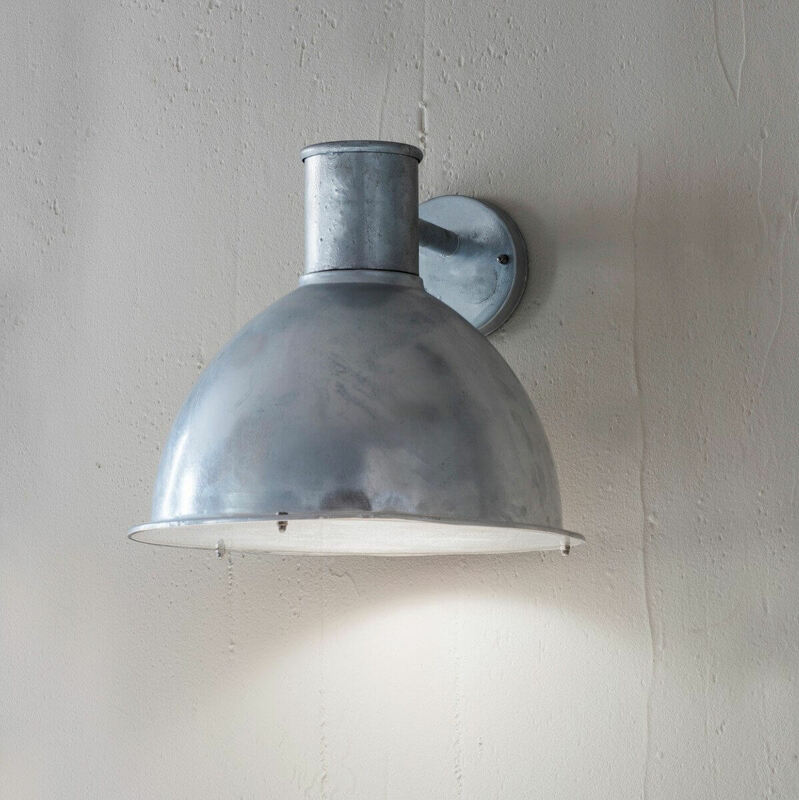 With a shiny exterior, the light has been dipped in molten zinc after production which gives it the Hot Dipped Galvanised finish, ensuring the light is fully weatherproof and will not rust even in coastal locations. 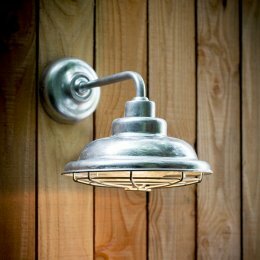 With its Hot Dipped Galvanised finish, the appearance of roughness and 'runs' are an intrinsic part of the product.